The CA700 can measure pressures with an accuracy that is within ±0.01% of rdg*, making it one of the most accurate portable pressure calibrators on the market. This unit features a variety of functions that includes a wide selection of measuring ranges, as found/as left data storage, and memory capacity to store calibration procedures. 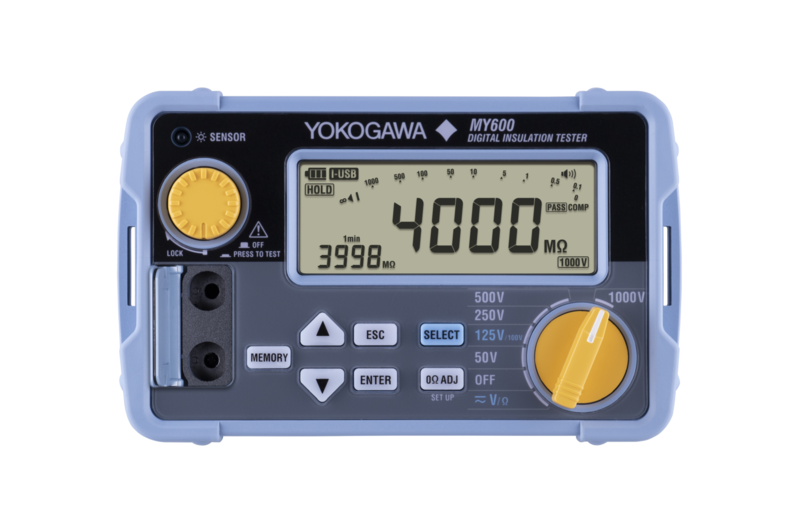 As part of Yokogawa's commitment to continuous improvement, two major product updates were released in 2017. The PM100 high pressure module, which extends the calibration range of the CA700 to 2300 PSI without compromising resolution and accuracy, and FieldMate 3.03, which allows a user to control a CA700 and perform transmitter trimming on one centralized, easy to use platform.